Team Nottingham, including the official Convention Bureau for Nottingham and Nottinghamshire along with partners from across conference and meetings industry, will be exhibiting at The Meetings Show at Olympia London between 26th and 27th June 2019. Their aim will be to showcase Nottinghamshire as a world-class destination for all types of events, meetings and conferences to over 4,500 meeting professionals, associations representatives and hosted buyers. 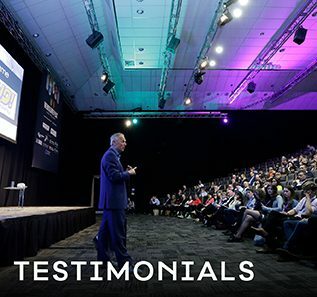 For two days in June, Team Nottingham, including Nottingham Conference Centre, Stage Connections, De Vere East Midlands Conference Centre and Motorpoint Arena Nottingham, will be sharing information about Nottingham, its conference facilities, heritage and what it has to offer. As part of the stand activities the team have also partnered with Escapologic (a local business providing a variety of team building experiences) to run an exciting competition, so be sure you stop by while you’re visiting The Meetings Show. You can register for free and visit stand J501 at Olympia London to talk to the team or apply for the hosted buyer programme and then schedule an appointment for a more in-depth and detailed conversation around your event, your requirements, and how the team can help you make it a success. 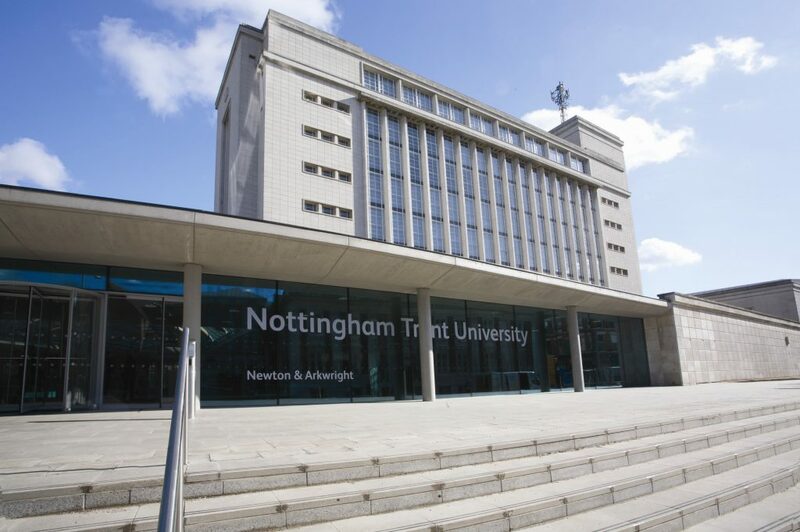 In the heart of Nottingham city centre, within Nottingham Trent University’s Grade II* listed Newton and Arkwright buildings, Nottingham Conference Centre is one of the East Midlands’ premier events venues. 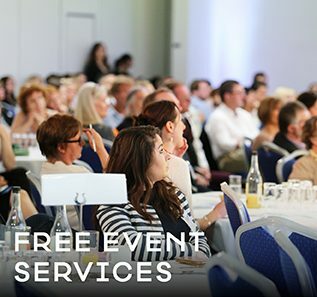 Providing state-of-the-art, year-round conference, meeting and exhibition space, Nottingham Conference Centre also hosts several large-scale public events and festivals throughout the year. 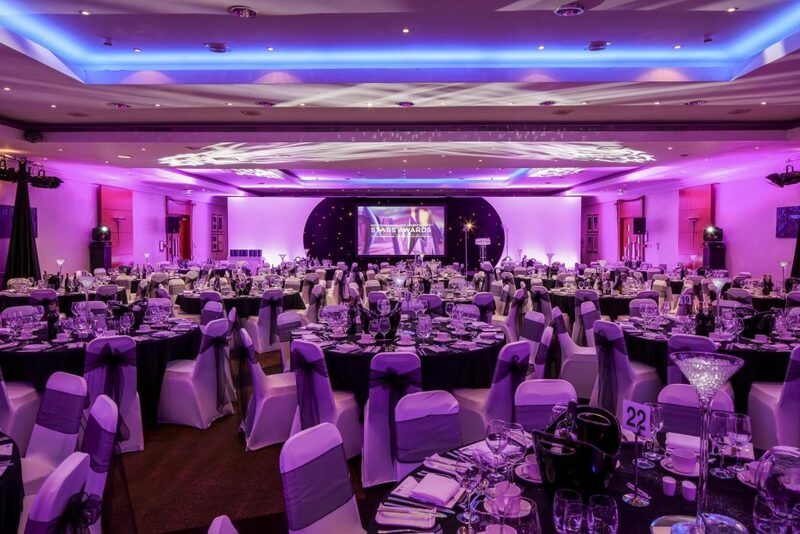 The open plan function rooms are perfect for receptions of up to 750 guests, and gala dinners up to 300. Lecture theatres are available out of term time, holding up to 470 delegates. Several modern, naturally-lit, air-conditioned rooms are available to hire, each fully equipped with the latest AV technology, WiFi and full catering facilities. Nottingham Conference Centre extends to satellite University campuses outside of the city centre; Brackenhurst Campus, providing world-class event space within 500 acres of lush Nottinghamshire Countryside and Clifton Campus, a leading sport and science facility. All-inclusive day delegate rates and tailored events packages are available for corporate events, group meetings, summer schools and private functions, each delivered by an award-winning customer service team. 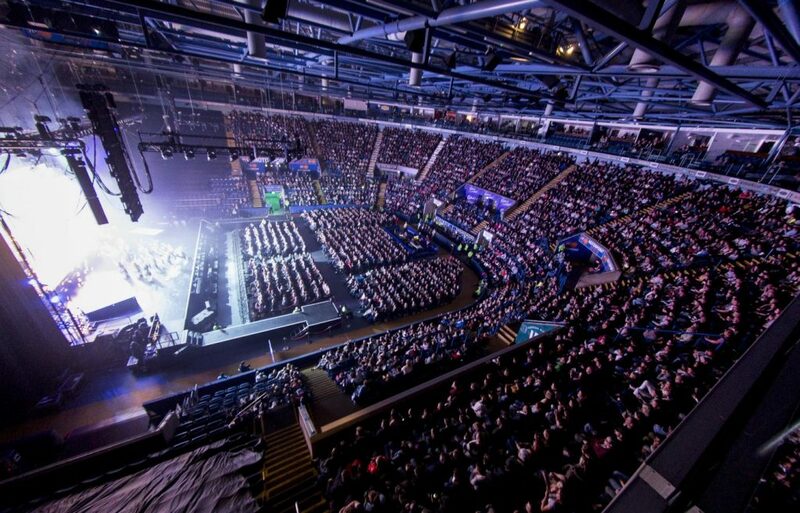 A unique conference and events venue comprised of both the National Ice Centre and the Motorpoint Arena Nottingham – a successful and well-loved establishment situated within the vibrant city of Nottingham. From hosting of thousands of guests in the awe-inspiring Arena, to modern suites for smaller meetings and bespoke events, the accommodating facilities are incredibly flexible, no matter how many visitors are attending your event. 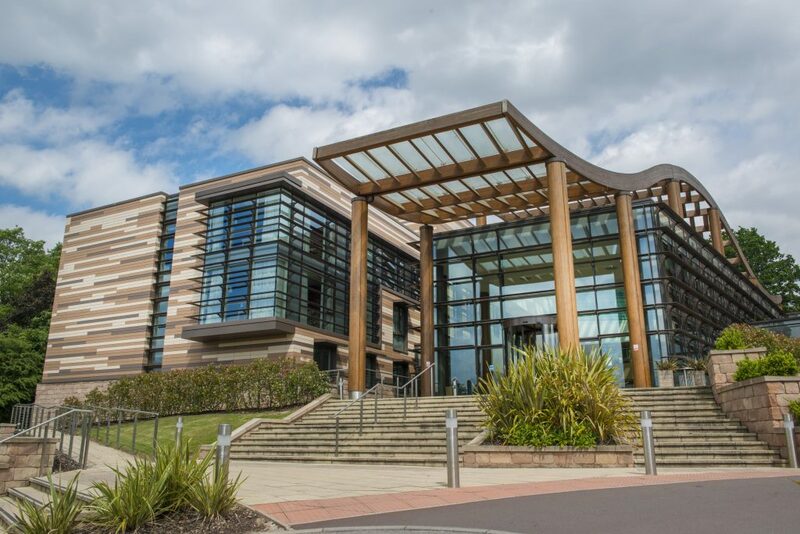 Situated in 330 acres of beautifully landscaped grounds at the University of Nottingham, the award-winning De Vere East Midlands Conference Centre is a modern destination for meetings, conferences, training and business events. Choose from 25 flexible event spaces, each offering a modern blank canvas and smart intuitive technology, allowing you to set just the right tone for your event or occasion. A popular choice for large events including exhibitions, product launches and award evenings, the venue accommodates up to 1,000 guests in its largest space, yet also offers a collection of spaces for smaller meetings and training sessions too. After a productive day, the naturally lit lounge area and large garden provides a welcome spot for relaxing or networking. Or simply step next door to the De Vere Orchard Hotel. A stylish, eco-friendly hotel featuring 202 bedrooms that works in perfect harmony with the conference centre to provide the ideal location for your events. Featuring energising yet relaxing spaces, outdoor terraces, floor-to-ceiling windows and modern décor; this hotel offers a stylish retreat. And even better, guests can also enjoy free access to the state-of-the-art gym and 25m swimming pool at the University of Nottingham’s David Ross Sports Village. Stage Connections is a leading fully-integrated technical event production company, delivering the best in staging, sound, lighting and video production services. Based in the Midlands, their dynamic team provide innovative equipment and production solutions to private and corporate events across UK. Stage Connections are passionate about bringing to life the creative vision of event organisers including a range of shows, festivals, award ceremonies, exhibitions and more. The team provide a personable approach and outstanding customer service which keeps clients coming back time and time again. Stage Connections design and supply set, stage, sound, lightening and AV systems to cater for a wide range of events. Whether your event is a large-scale operation or a small private function, staff at Stage Connections approach all jobs with the same attitude – which is to provide the best quality equipment and personnel at competitive prices alongside the unrivalled customer service.